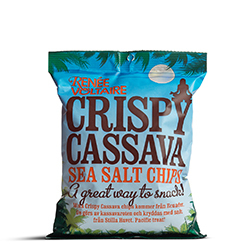 Our Crispy Cassava chips with sea salt comes from Ecuador. The salt brings out the nutty flavor, making it go-to of the many side dishes for a party. 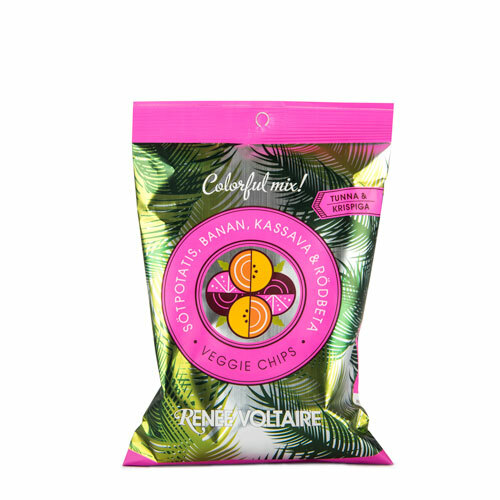 Cassava (70%), palm oil (not cured / not from protected area), sea salt.